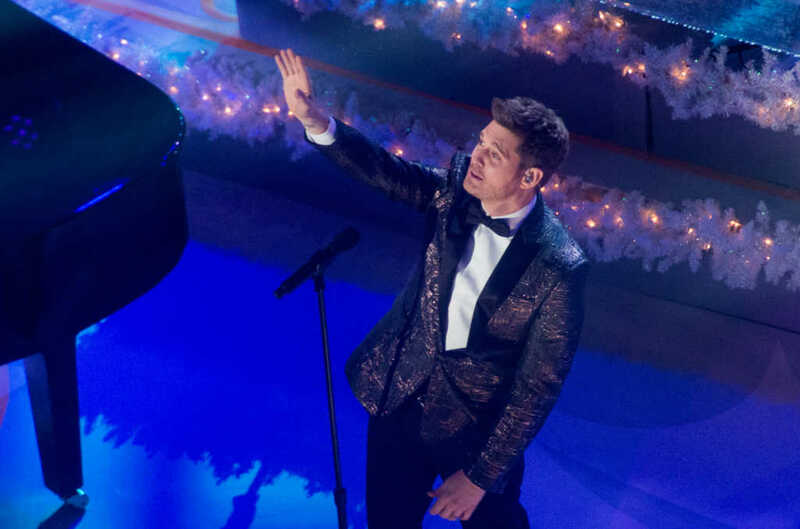 Michael Bublé is one of the most well liked entertainers on the planet, and the world was stunned and saddened when learning his young son Noah had cancer. The singer released an update today that appeared to be very encouraging, reporting that the brave little lad is “progressing well” and that doctors are very optimistic about his future. Bublé thanked God for giving his family strength to get through a difficult time such as this. When the original diagnosis was learned, Bublé publicly asked for prayers, while adding that “God willing” little Noah would win this battle.